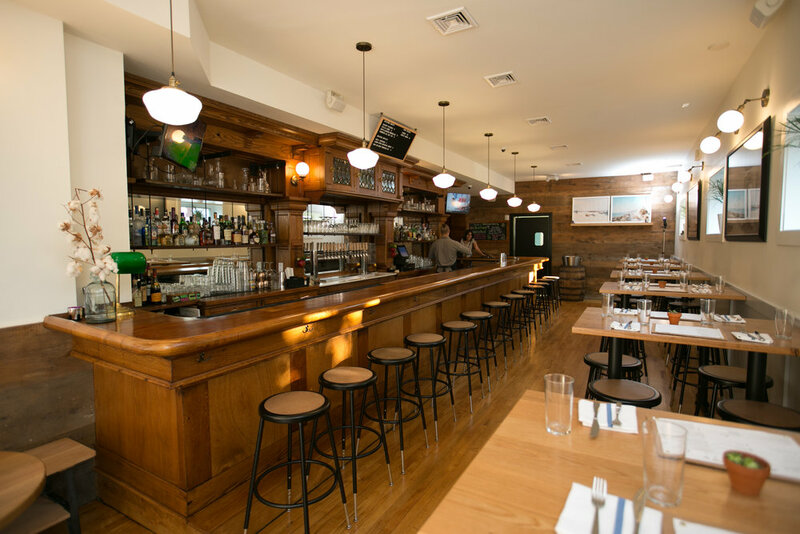 Union and Finch is a purveyor of casual American dining. 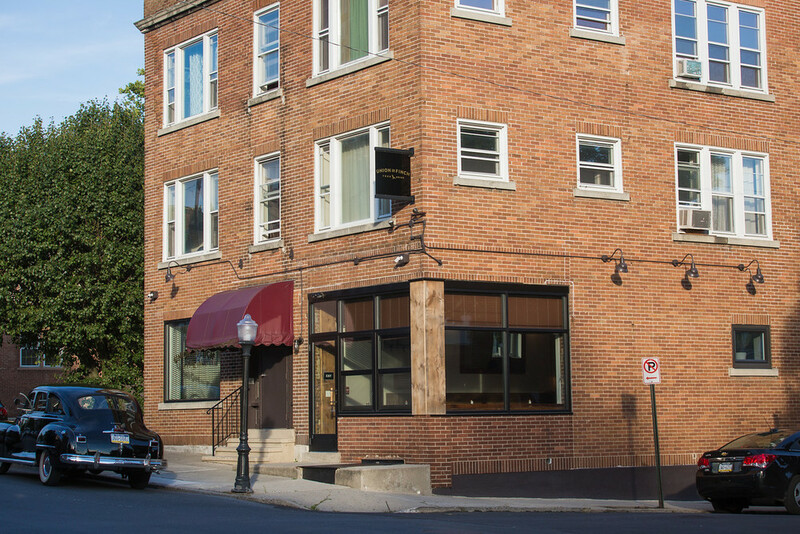 Union & Finch is an American style bistro located at 1528 West Union Street in Allentown offering lunch and dinner 6 days a week as well as brunch on Saturdays and Sundays. The menu consists of casual fare that will include "comfort" foods along with familiar favorites with a twist. We have a seasonal rotation of select items on the menu while keeping our concept simple. Our goal is to offer quality food and drinks at reasonable prices on a daily basis with a mature sense of hospitality and playful vibe. We combine the nostalgia of a long-lost neighborhood joint with a modern bistro setting to create the area’s newest destination for relaxed, casual dining. Crispy fries seasoned with salt and pepper. We have 14 draft beers on tap of which 11 rotate regularly. We source our beers from across the country from small to large breweries. We also have a wide selection of bottle beers available that rotate.